Start your morning off by drinking a cup of hot water with a slice of lemon in it. Why? 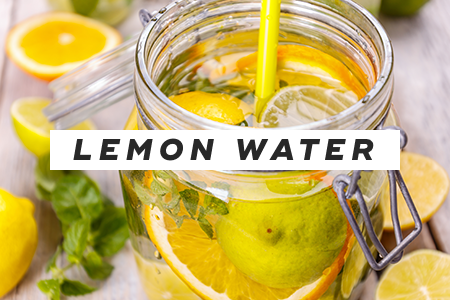 Because lemon water helps to detoxify your body and rejuvenate dull skin. It also helps you digest food better and debloats you. 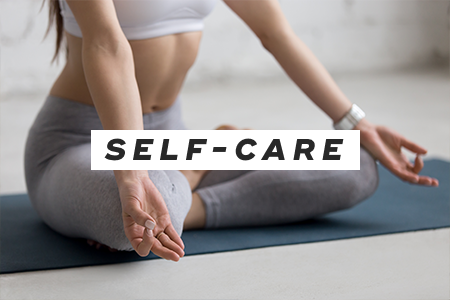 To reset your mind, you should schedule in an hour for self-care every day. Spend 20 minutes doing something for your mind, then your body, and finally your soul. Suggestions include meditating, practicing gratitude, doing yoga, and journaling. 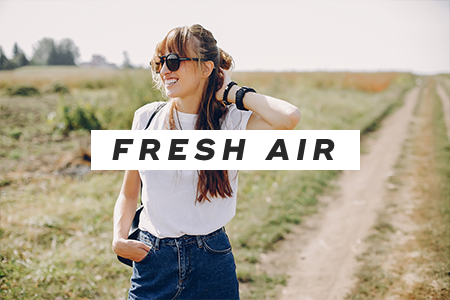 Go outside whenever you can to get some fresh air. Ditch your phone, and give yourself ten or fifteen minutes to take a few deep breaths while looking around at your surroundings. You'll feel calmer instantly. Increase your productivity and decrease unnecessary distractions by going through your smartphone and computer and deleting apps you don't use and emails you don't need. You'll feel more organized. Whenever you're feeling discouraged, give yourself some words of encouragement, even if it feels silly. 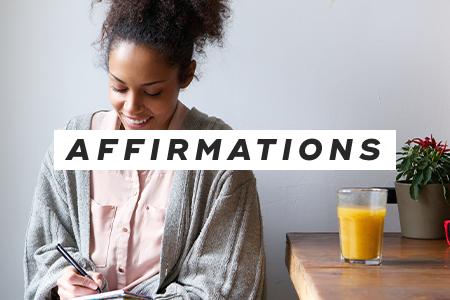 Write down positive affirmations on notecards, and read them each morning right when you wake up. Some examples of positive affirmations include, "I am safe and secure," and "I am a fun, nice person to be around." 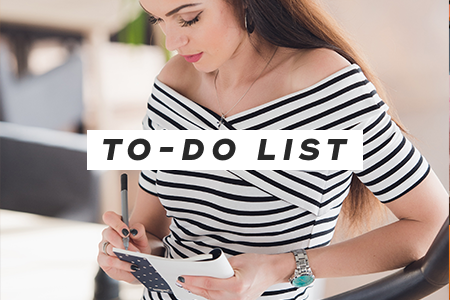 If you're feeling overwhelmed by your to-do list, go through it, and figure out what you can set aside for now. Remember to focus on accomplishing one thing at a time. Feeling lethargic from eating poorly? 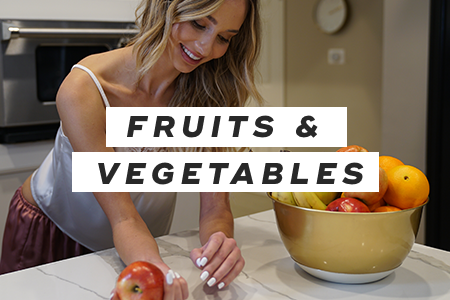 Up your fruit and vegetable intake to feel more energized. You can make fruit smoothies with spinach, put together a hearty salad, or roast a bunch of vegetables as a side. 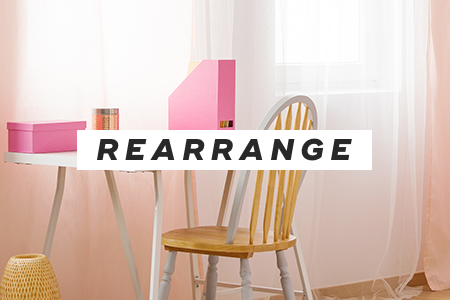 Rearrange and declutter your entire desk space, which can increase your productivity. 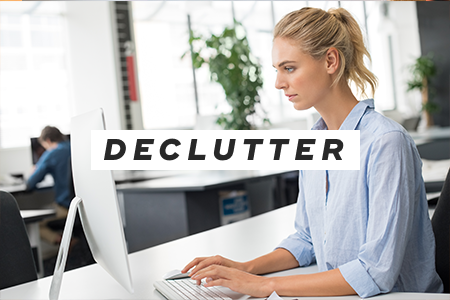 First, clean your desk, then sort through papers, move things around, and then get rid of clutter. Sometimes a change of scenery is all you need to feel rejuvenated. 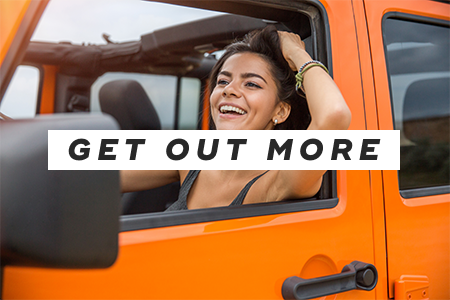 Even if you can't travel very far, explore an area near you that you've never been to before. Or check out a new coffee shop, restaurant, or store. Once you change up your routine a little bit, you'll get yourself out of that rut. Instead of waiting to feel burned out before starting to take care of your needs, make it a priority every day so that you never reach the point of feeling burned out. Schedule an hour out of your day to attend to your mind, body, and soul. You'll feel happier, more confident, and focused. "A 7-Day Mind, Body, and Spirit Reset Plan For Your Best Spring Ever," mindbodygreen, n.d.
"Ten Ways to Reset Your Mind, Body, and Soul," The Blissful Mind, n.d.